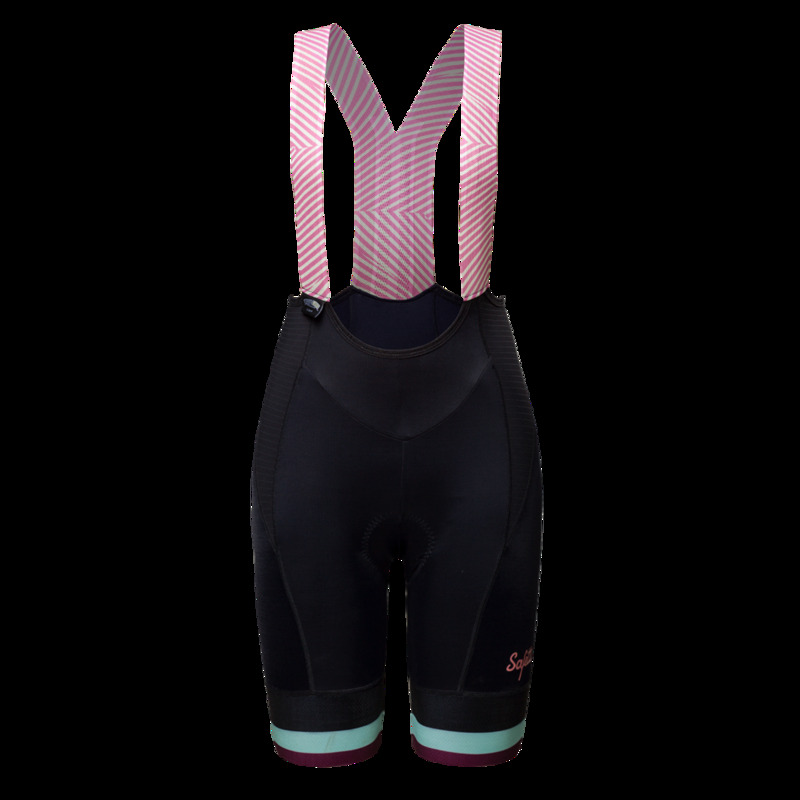 Developed in Lycra® Sport by Invista. With high content of elastane that offers a better fit and resistance while training, allowing plenty of freedom of movement. Clean cut on edge of leg with a non-slip band, moderate compression and precision cut keeping the garment in place. Reflective band on the back of leg cuff. Seamless Straps in Mono Mesh, with high elasticity and no seams for more comfort and ease of movement.